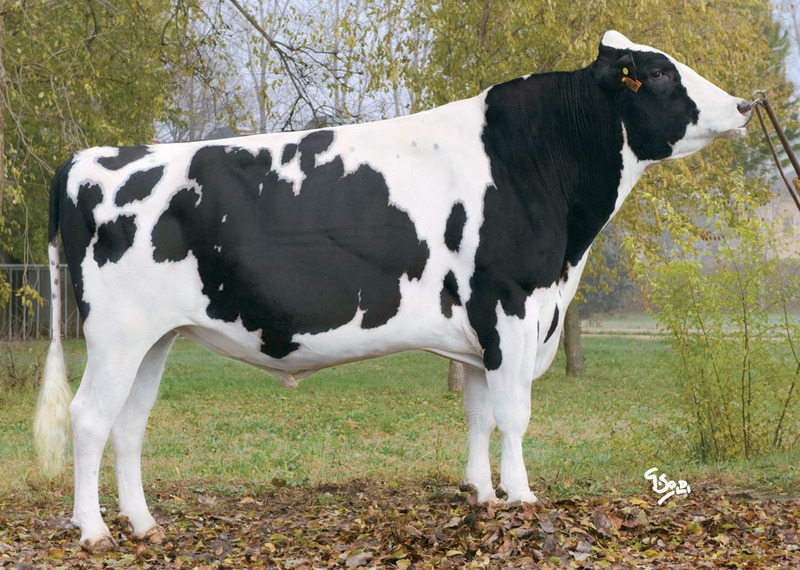 FRAIKO *RC is one of the highest bulls for the R&W breed World Wide with GTPI +2222! 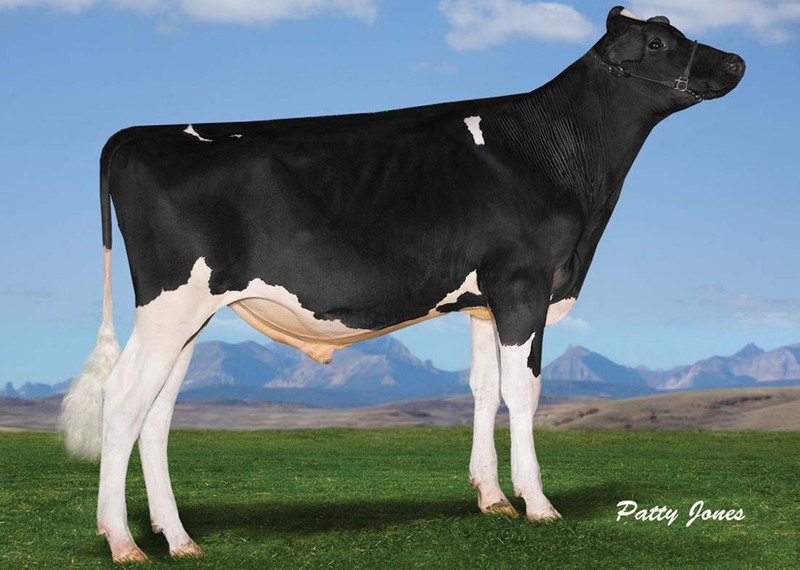 Fraiko *RC is the highest GLPI and the highest GTPI Freddie son of the breeding giant KHW Goldwyn Aiko EX-91-USA, maternal sister to bulls like Advent, Jotan & Acme and to the show champion KHW Regiment Apple Red EX-95-USA! 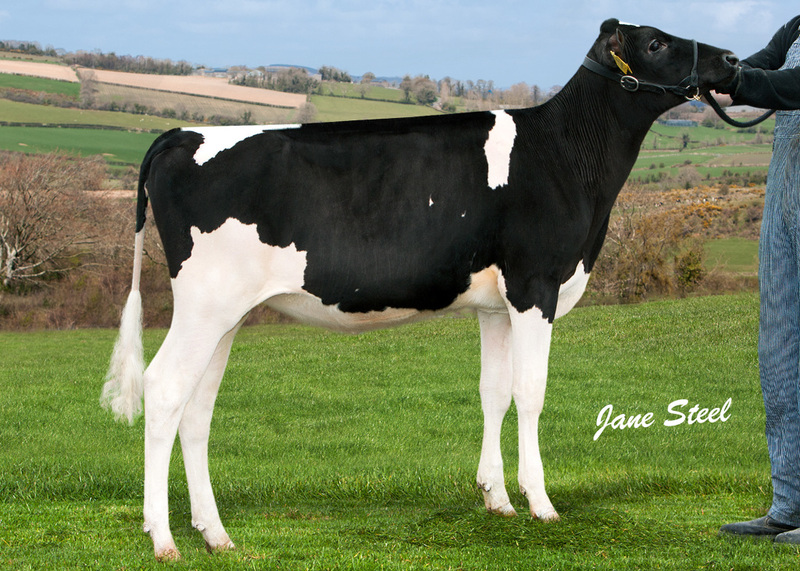 Sire of FRAIKO *RC is the top TPI proven sire, Badger-Bluff Fanny Freddie. 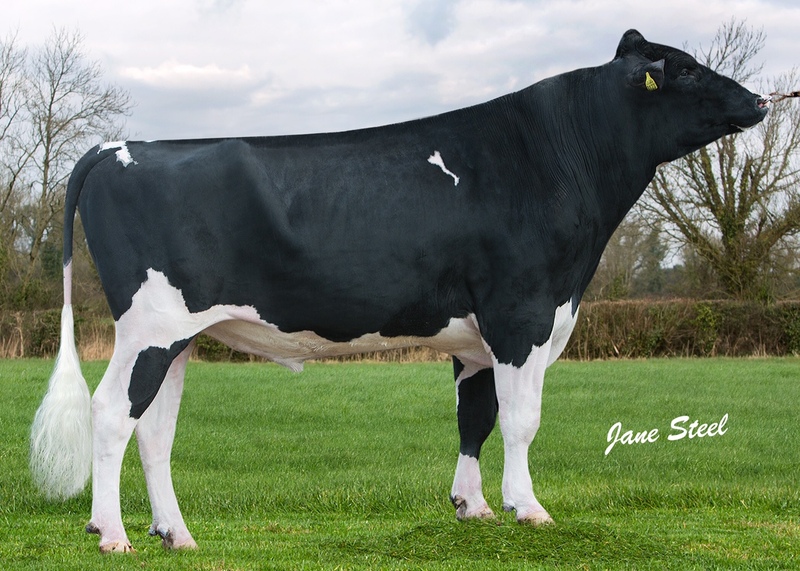 Very exclusive as he wasn’t available in Europe and brings his great genes available for the R&W breed and Europe through FRAIKO!! 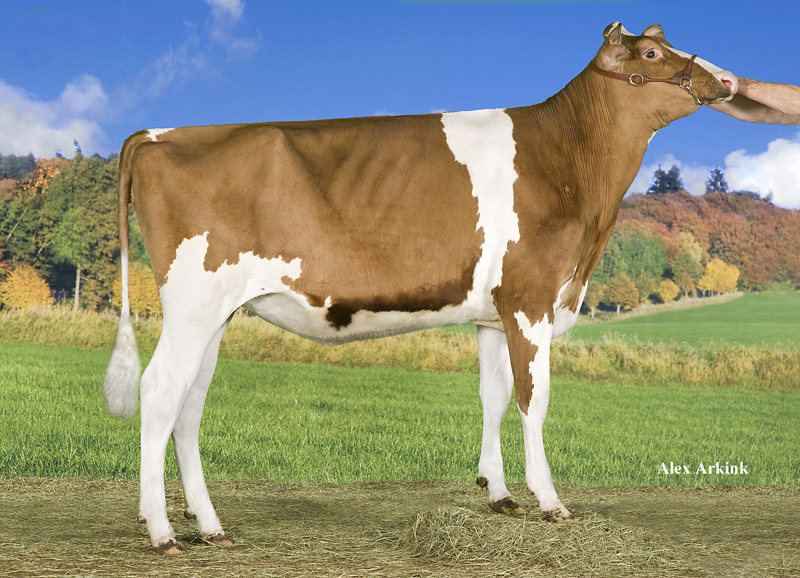 RED CARRIER FREDDIE x GOLDWYN x DURHAM. 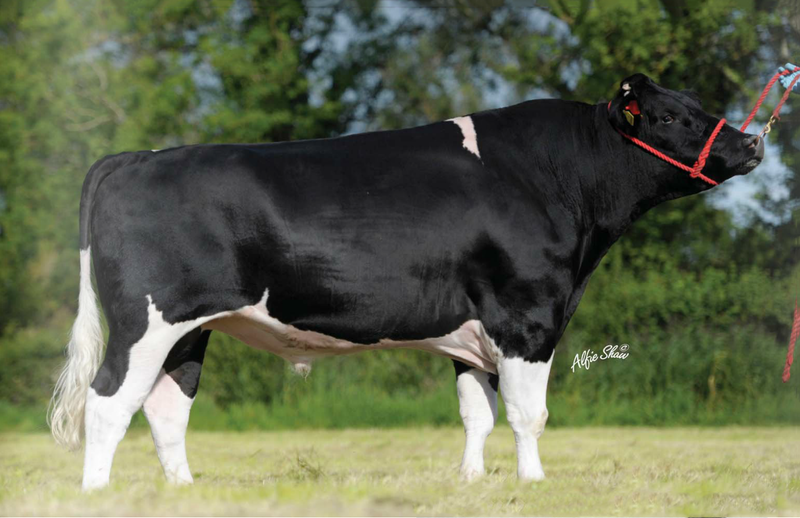 One of the highest *RC bulls in the breed! 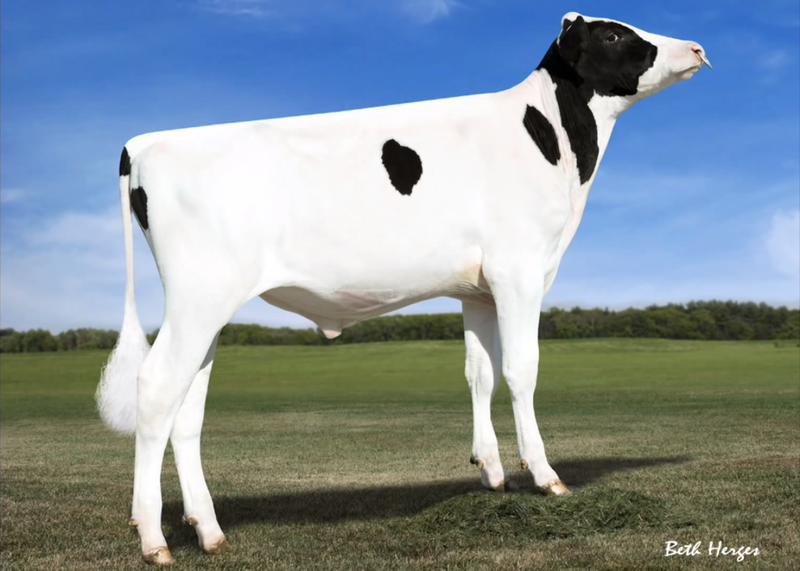 High indexing RC Freddie son. Dam with 4.0% P and over 3.5% for several generations.